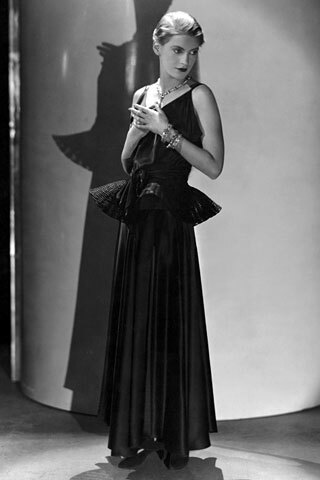 Miller in Lanvin, Horst, Vogue 1931. In the late 1920s Miller went to live in Paris where she became photographic assistant, muse and lover to the surrealist artist and photographer Man Ray. 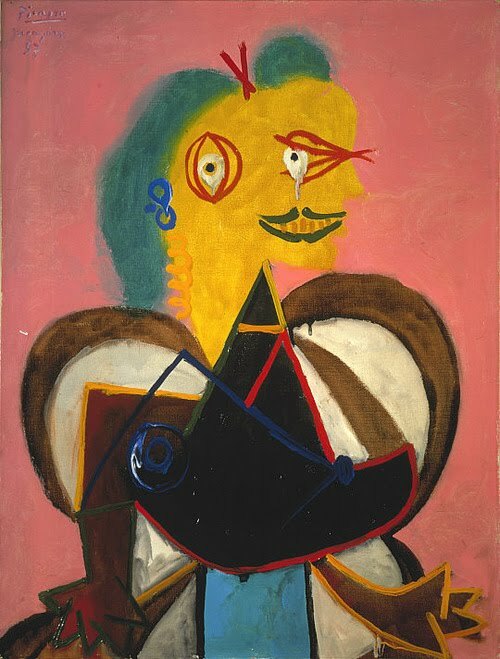 Miller was an integral figure within the Parisian Surrealist circle becoming a celebrated artist in her own right. Indeed, Miller would go on to photograph such famous faces as Charlie Chaplin and Pablo Picasso and in turn, Miller was one of Picasso’s subjects. Later, Miller would marry British Surrealist artist and curator Roland Penrose. Lee Miller, Picasso, 1937 oil on canvas. 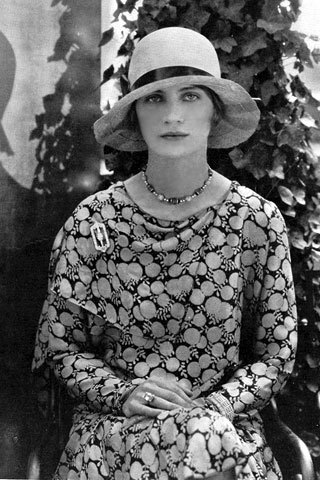 On the outbreak of World War Two, Miller was living in London and embarked upon a career as a photojournalist for Vogue magazine. Remarkably, Miller was the only official female photojournalist allowed into combat areas. Among her wartime subjects, Miller captured the Liberation of Paris, the Siege of St. Malo, Buchenwald and Dachau concentration camps and the ‘kitsch banality’ of Hitler’s Munich flat. During this period Miller worked alongside Life Magazine photographer David E. Scherman. Post WWII, Miller developed depression and resided in Sussex, England. Her son Anthony is largely responsible for continuing her legacy. 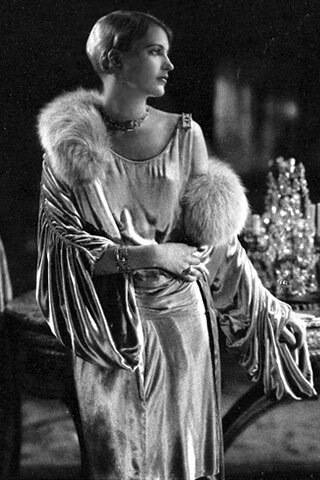 Miller was one of Steichen's favourite models, Vogue 1928. Photojournalist John Phillips said of Miller "an American free spirit wrapped in the body of a Greek goddess." 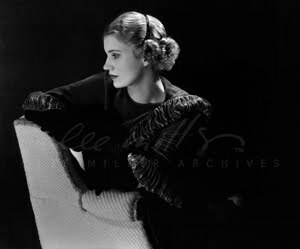 No way - I wrote a post about Lee Miller last month (though yours is much more comprehensive than mine)! I remember reading an interview with Anthony Penrose where he remembers how she channelled her surreal sense of humour into her clothing as well as photography and would sometimes go out with a toilet-roll holder as a hat! Bit o' weird trivia for you there. Ah really Sarah! Must have a flick through your archives right away! love the random fact there too! Have to say one thing that struck me in a lot of these images is how sad her eyes are. It's intriguing and kind of endearing. Excellent post. Fashion. Sometimes art. Occasionally film. Culture cuts. 'What use is nicest? Of what use is beauty?' 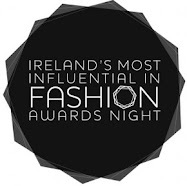 - Tom Murphy.